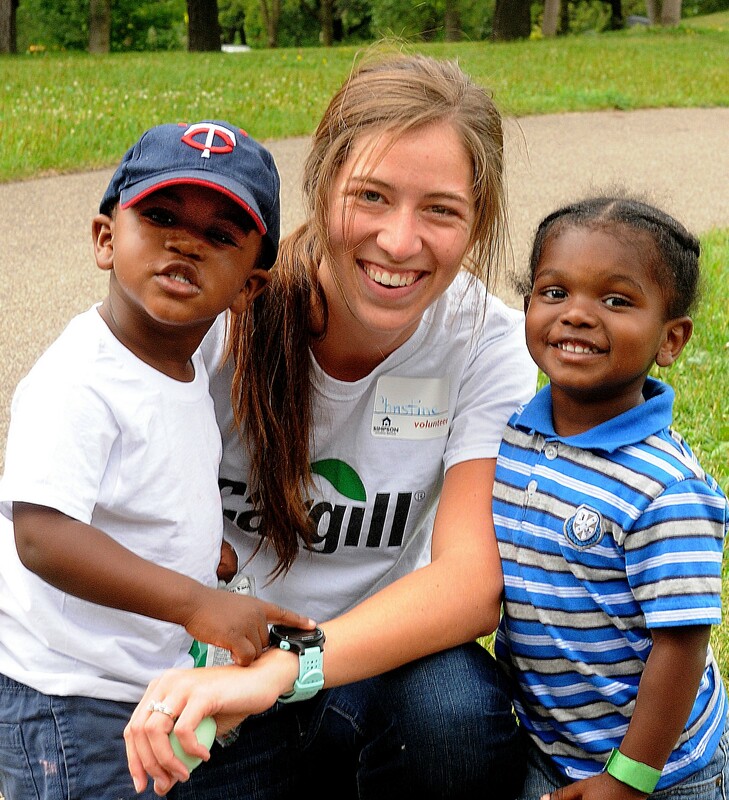 Earlier this summer, families enrolled in Simpson’s Family Housing Program and staff came together at Minnehaha Park to celebrate at a picnic sponsored by the Cargill Cares Council from the Starches and Sweeteners North American division. The Cargill Cares Councils are made up of employee volunteers and retirees and annually contribute over 100,000 volunteer hours to organizations in our community. Betsy came to Simpson Housing Services last year after leaving her apartment in North Minneapolis. 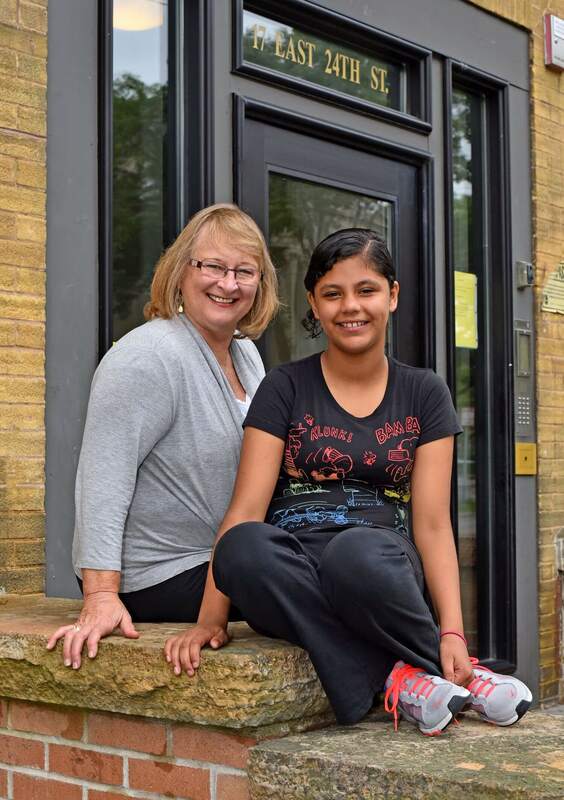 Her neighbors were violent and she didn’t feel safe there, but had nowhere else to go. She heard about the Simpson Shelter lottery for women and participated, keeping a positive attitude. In March, bdh+young employees kicked off the company’s 45th anniversary by dedicating 2016 to a Caring Campaign benefiting Simpson Housing Services. 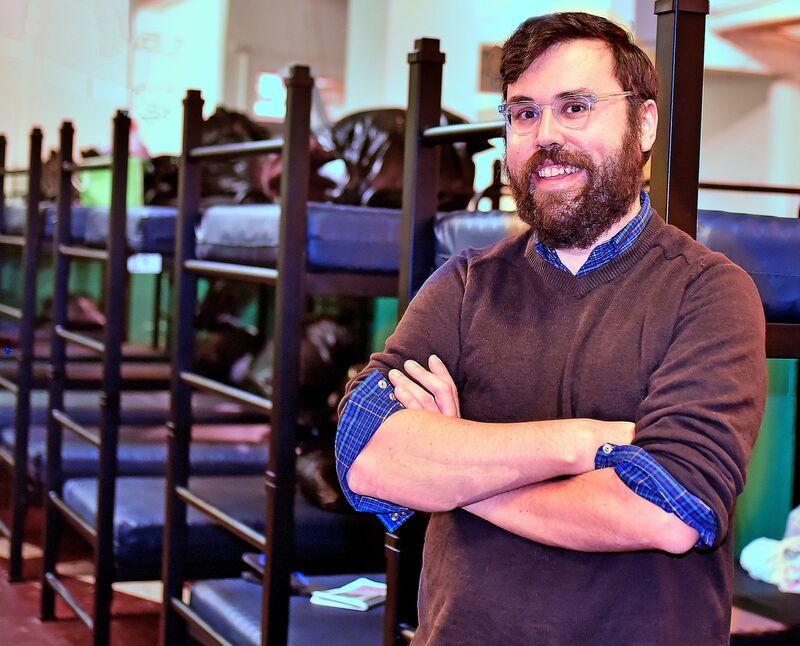 The interior design and architecture firm’s 44 employees are volunteering over the course of the year with events scheduled each month to support shelter guests and individuals and families in Simpson’s supportive housing programs. Jackie could not afford an apartment on the small amount of financial assistance she received from the county. In February, Simpson launched the Mentoring & Youth Development Program for youth ages 10 -14. Research shows that the number of caring, supportive adults in a young person’s life is one important factor in resiliency, a key skill for long-term success. 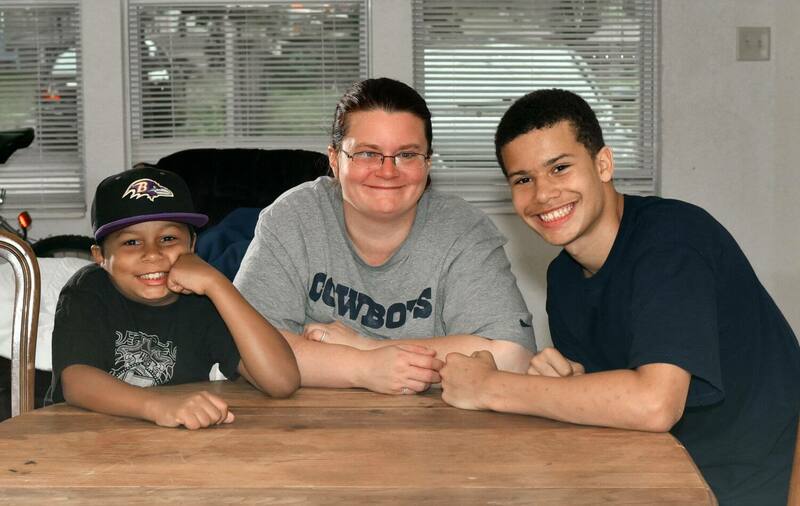 The program pairs middle school students with an adult mentor for weekly meetings for at least one year. Passage Community, a Simpson-owned building that provides transitional housing for 17 families, received a special gift – a new playground!